In this episode...SOMEONE DIES! 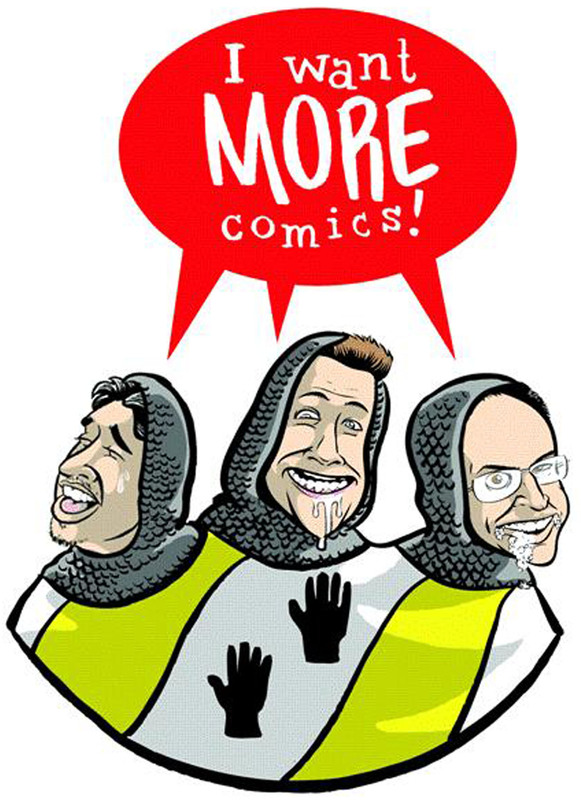 Welcome to episode 12 of the I Want More Comics Podcast. In this episode we discuss about rereading comics. How often, what, why and when? In the news segment we talk about Batgirl's continuity and some SDCC news predictions. In the Picks of the Week, Zack talks Nightwing Rebirth #1 by Tim Seeley and Yanick Paquette (DC). In Spinning the Racks we talk about rereading comics. How often do we reread, why do we reread, when we reread and much more. Join us next episode for our SDCC News roundup! Last Emperor - "Secret Wars"